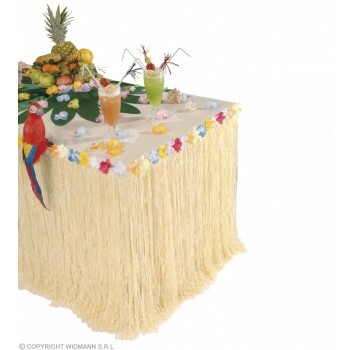 Aloha everyone! 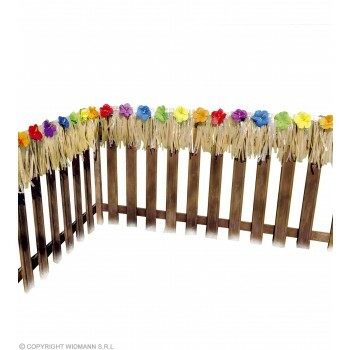 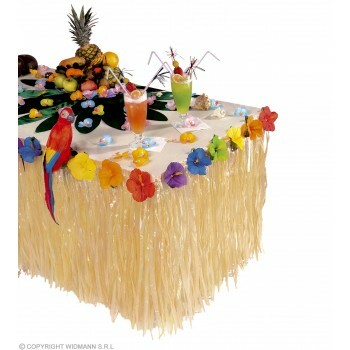 Welcome to the Hawaiian theme room here at boys Hawaiian fancy dress ideas - where we can coat your little one in everything Hawaiian! 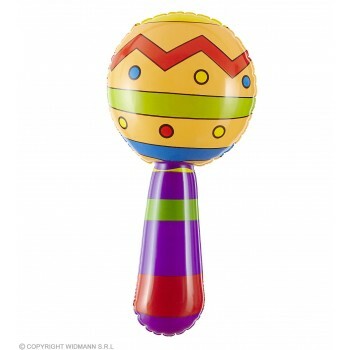 Does he like to dance and rattle and shimmy and shake? 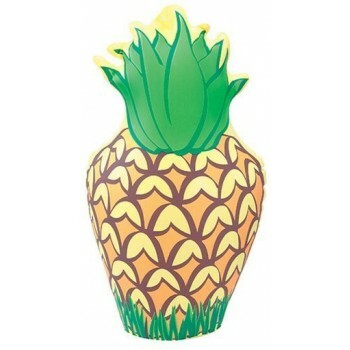 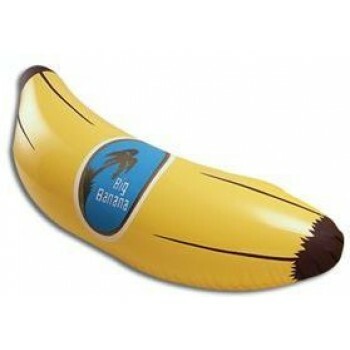 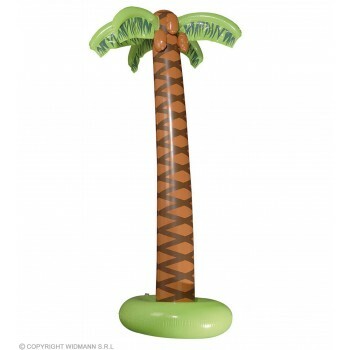 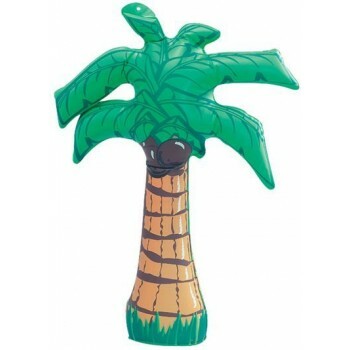 We have tropical themed, brightly colored pair of Maracas available and huge Inflatable Palm Trees to decorate his outdoor Hawaiian Pool. 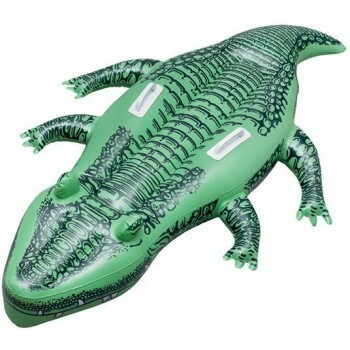 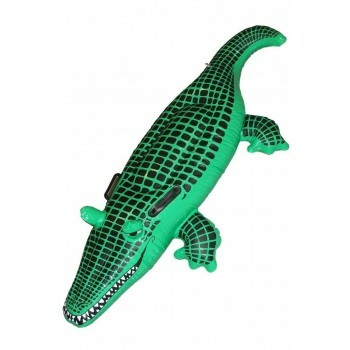 Float down the river with your little guy on a menacing inflatable Crocodile Float. 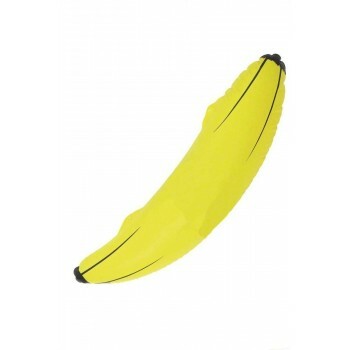 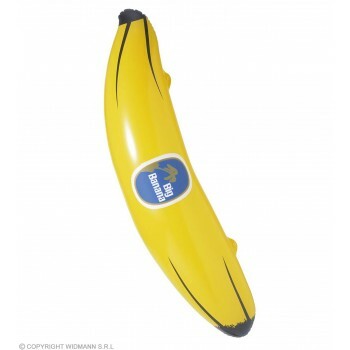 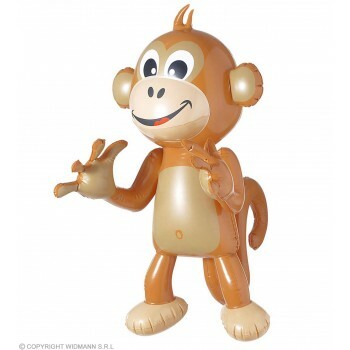 Does your little man need an inflatable monkey friend? 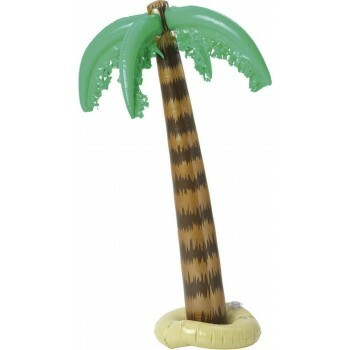 This cute little companion awaits friendship and adoption. 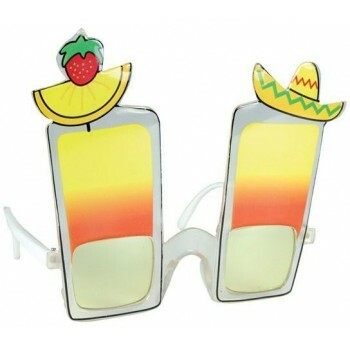 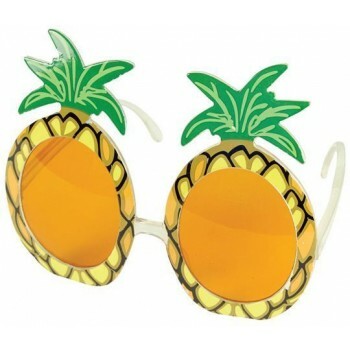 Pineapple-framed yellow lens glasses cry Hawaiian fever. 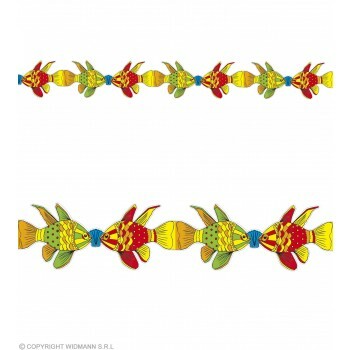 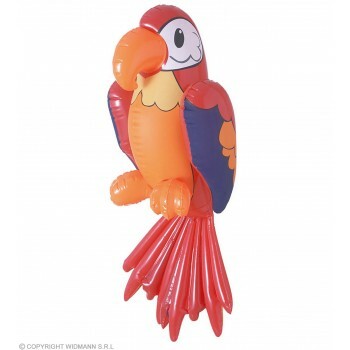 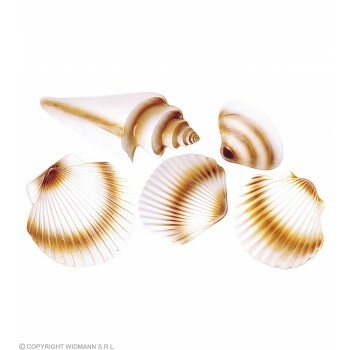 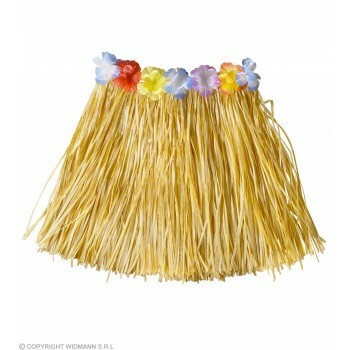 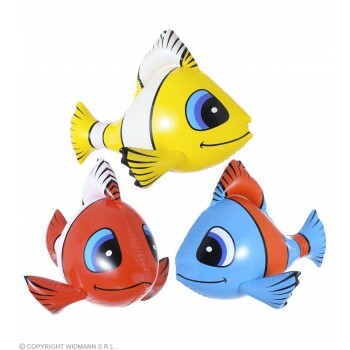 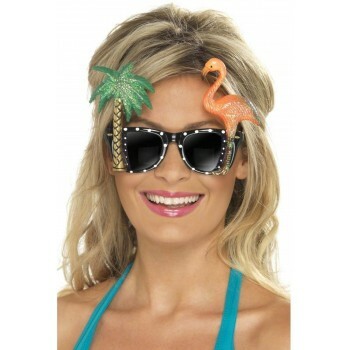 If the little one is into birds we have an exciting toy here at boys Hawaiian fancy dress ideas. 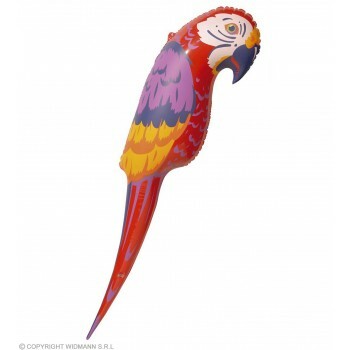 Meet our Feather-Covered Parrot who sits atop his own perch! 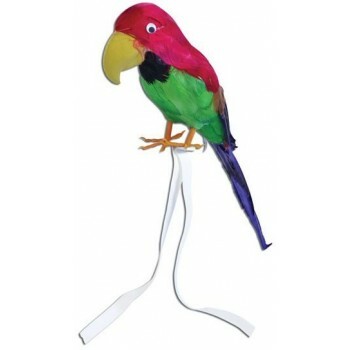 Destined to be every child's best friend, this ornately colored parrot is adorable beyond belief.